Love how you are relating these famous pop songs to motherhood! So true too. Hi Leigh! Thank you so much for your kind words! 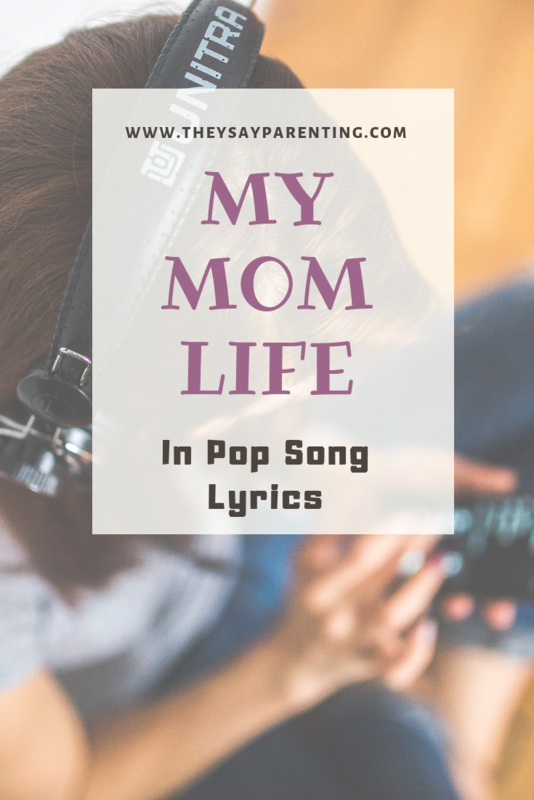 It’s so funny how pop songs can resonate so much with me as a mom! This is great! I had to laugh at how true most of it was! And I too get affected by music. I have to be careful what I listen to, because it affects me so much and can change my mood to negative. Music can change your whole outlook on life. Hi Mary! I am so with you on this. I too find it important to make sure I am listening to music which lifts me up and puts me in the right mindset. Thank you for your kind words! Hi Crystal! Thank you so much friend! I couldn’t agree with you more! There is just something about music. When I get away even for a short outing and can listen to my music in the car it can totally change my mindset. And, that is a great song! Thank you for sharing! What a fun post and so spot on. And my kids love so many of these songs, too. Hi Amanda! Thank you so much! I agree. I also love playing great songs with my kids around. I find it can bring up their mood as well. Thank you!! So many good songs choices! As a Mom of two little ones I feel like the walls are caving in too occasionally and I enjoy decompressing to a fave song. Hi Nicole! You know, it is so nice to know we aren’t alone! 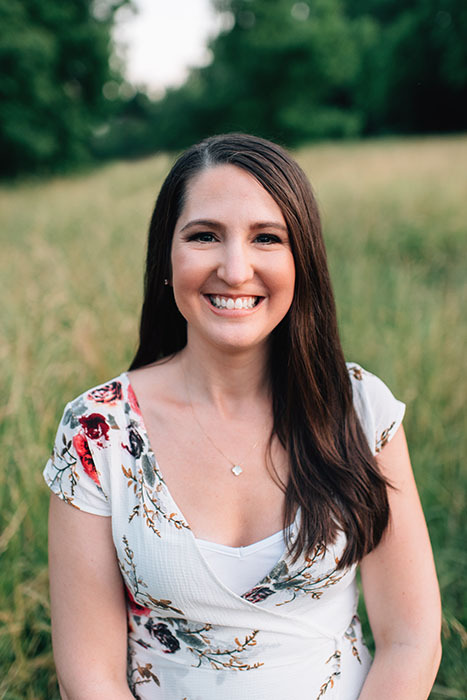 There is something about music and there is also something about knowing we are not alone in this parenting gig and that other moms out there experience similar emotions! Hi Julie! I agree with you! When I listen to songs, I get the jist, but sitting down and reading all of the lyrics gives me a full picture. I truly appreciate your kind words! Hi Christine! Thank you so much! I was shocked that day when it seemed like song after song which came on the radio reminded me of my life. Music can be so therapeutic for me! I am so glad you enjoyed the post! Thank you so much for your sweet words! Hi Krizzia! Thank you so much! I am so happy that you enjoyed the post! Its funny how music can apply to so many different life situations! I love the way music has the power to turn a day around! Thanks for a great post (and for getting Bon Jovi stuck in my head 😉). Hi Anissa! Thank you so much and you are SO welcome! That is too funny. Since I wrote the post, these songs have been stuck in my head. I was thinking some may enjoy this post but be equally upset that they now have songs stuck in their heads! Ha! I LOVE THIS! I love that you used music to describe motherhood. Some days are great, others a mess, but motherhood is a journey that i wouldn’t trade for the world. Thank God for the power of music, it really does have a way of turning things around! Hi Mallaury! Thank you so much! I totally agree in regards to motherhood and music. There is just something about music. I couldn’t believe how much it seemed to relate to my life! I love this post. I sometimes relate my life to a lot of songs because it does make sense all the time. Love these song here, thank you for sharing. Hi Anna! Thank you so much! I feel the same way! This was such a great read! We’re trying to get pregnant and this gives me sooo much to look forward to. Thanks for sharing! Hi Jordan! It makes me so happy to hear this. And I am sending all the good vibes and hopes your way for your journey! thanks for sharing such beautiful lyrics. Hello! You are so welcome! Hello there! I really enjoyed reading your article. All really good songs. Hi Kayla! Thank you so much for your kind words! I truly appreciate it! I love this! These songs definitely apply to motherhood! I would have never thought of this! Hi Safi! Thank you so much for your sweet words! It means the world. I am so happy that you enjoyed the post! Ah this is so great! I can’t survive without music in my day: I turn it on during chores and it always cheers me up! Hi Priscilla! Thank you so much! I do the same thing. When having a bad day, music can pull me right out of it!